You asked, we delivered! 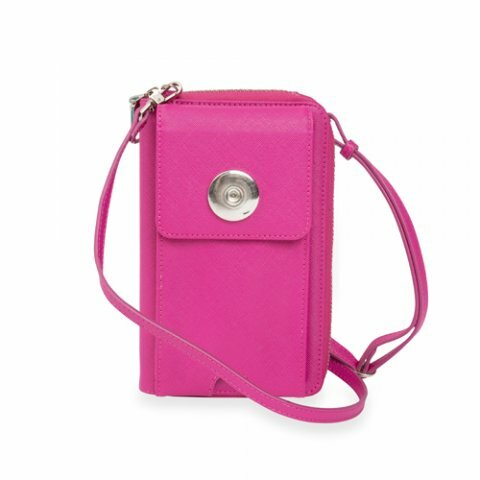 Our top-selling Cell Phone Wallet now comes in this fabulous shade of fuchsia to make a fashion statement out of this must-have accessory. 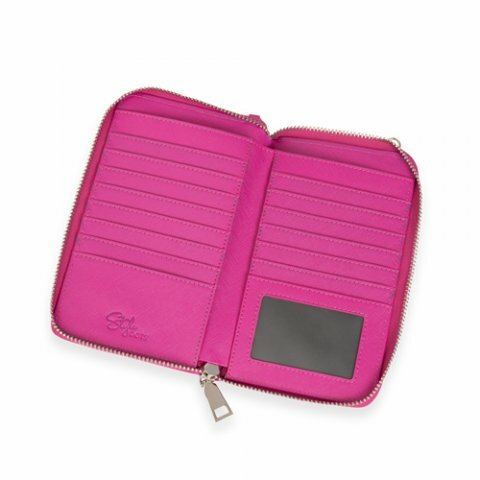 Tons of features make this wallet a smart way to keep your cell phone safe and close at hand.